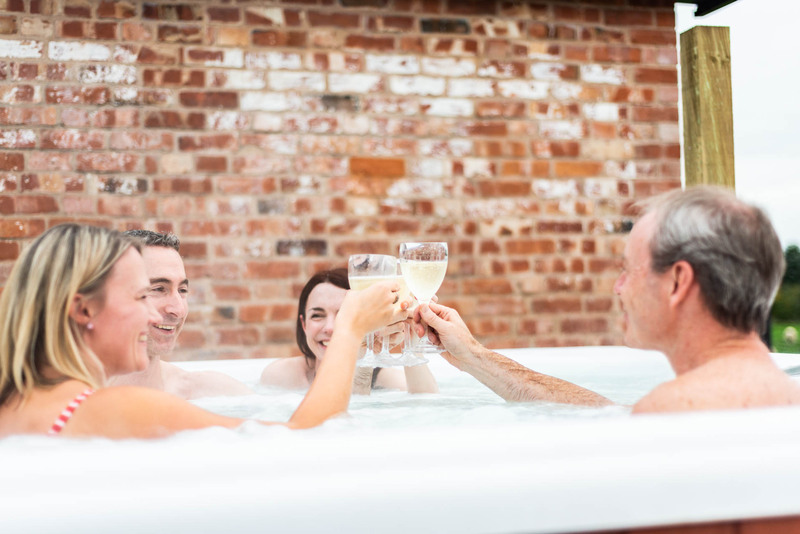 Hollies Barn Holiday Let - Luxury Self Catering Accommodation in Nantwich, Cheshire. Sleeping 12. 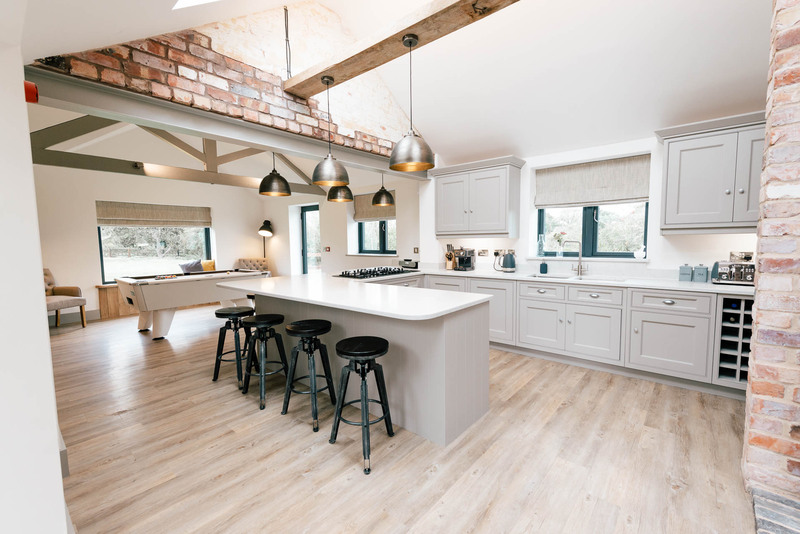 Hollies Barn sits a couple of miles outside the picturesque, bustling market town of Nantwich (see below for more info), in South Cheshire, close to the borders of Staffordshire and Shropshire. 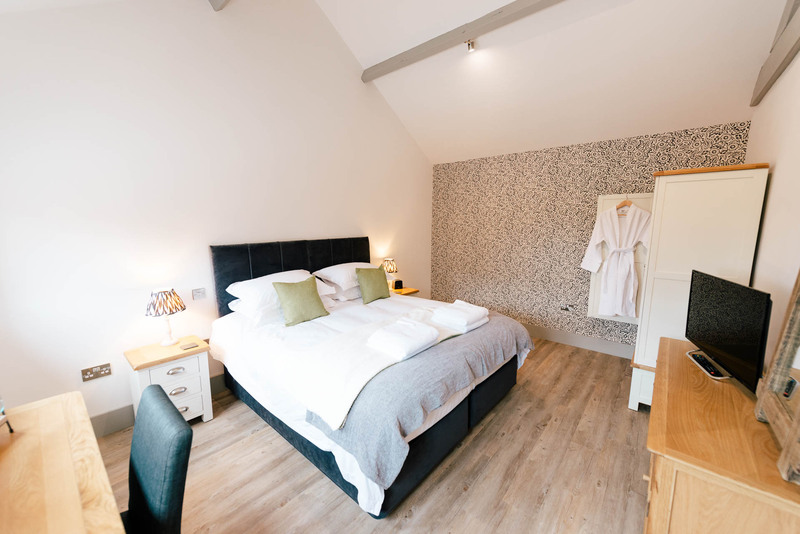 Our newly-converted former dairy shippon sleeps 12, across its six double (or twin) bedrooms, each individually designed. Group Accommodation – for friends & family.. 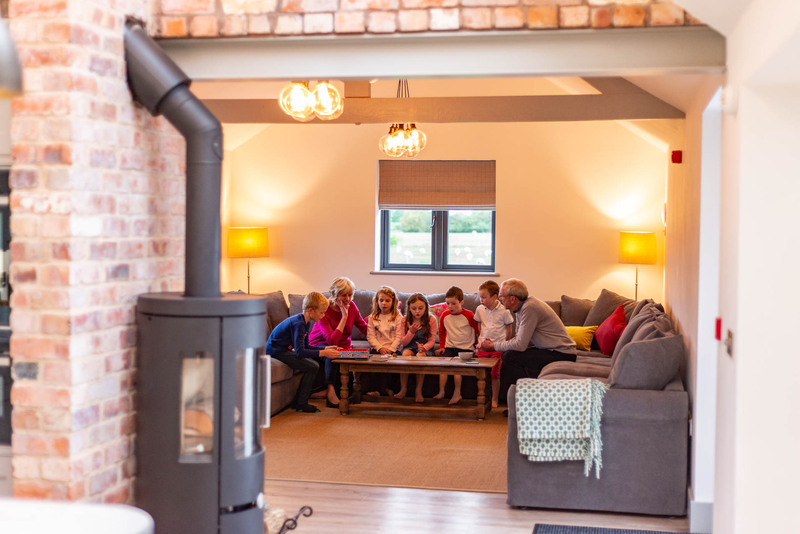 The 100-year-old barn is an ideal base for your stay with family or friends, whether you’re planning a long overdue catch-up, re-union or an annual get-together. 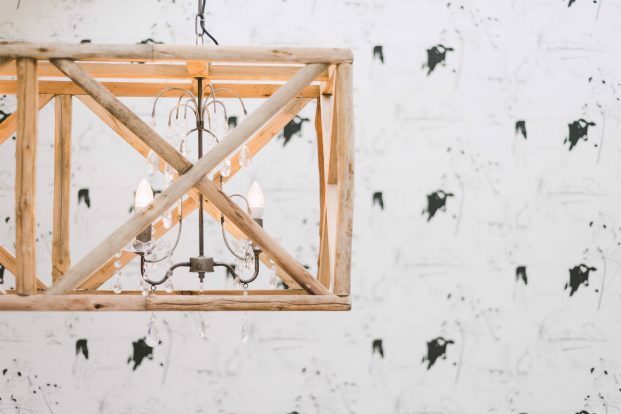 It’s also the perfect venue for celebrating a special occasion or attending a wedding nearby. 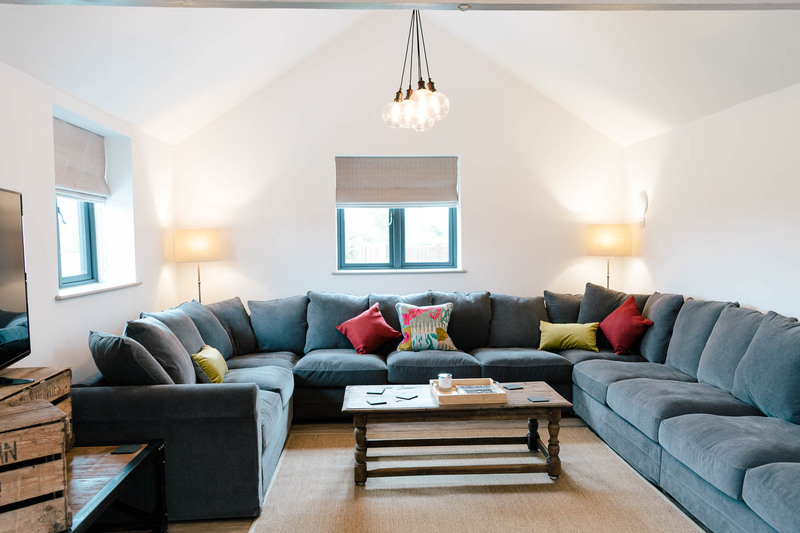 Finished to a 5-star standard, our barn conversion has been designed with comfort and socialising in mind. 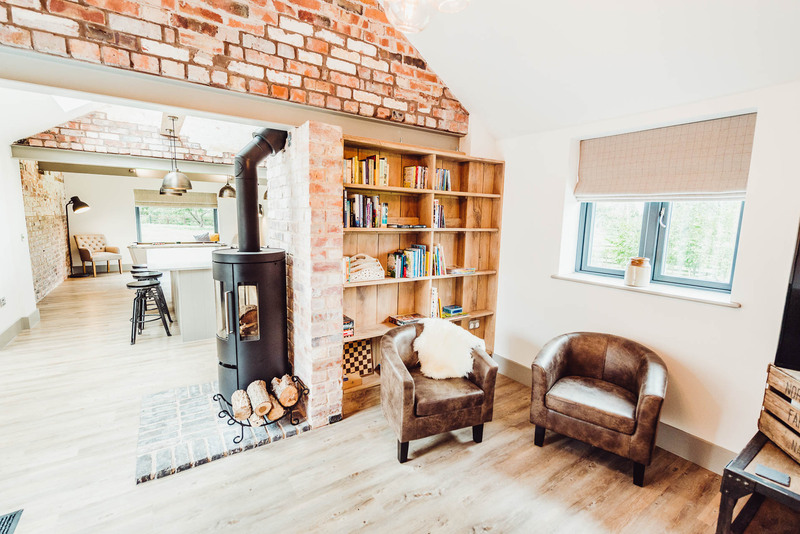 It’s the ideal place for you to unwind and reconnect, with its double-sided log burner, hot tub, private courtyard, large garden, open-plan living area, large dining table and comfy beds. 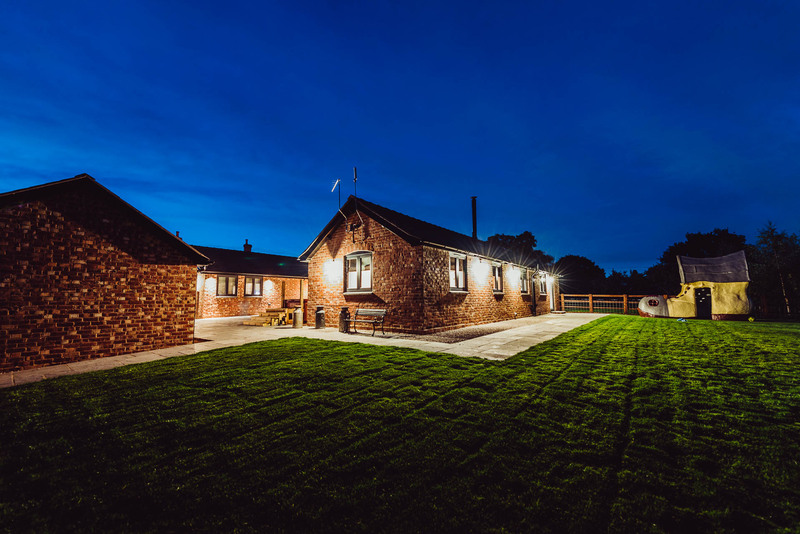 The luxury barn is surrounded by the Cheshire countryside, while still being within easy reach of a wide range of attractions – the best of both worlds. 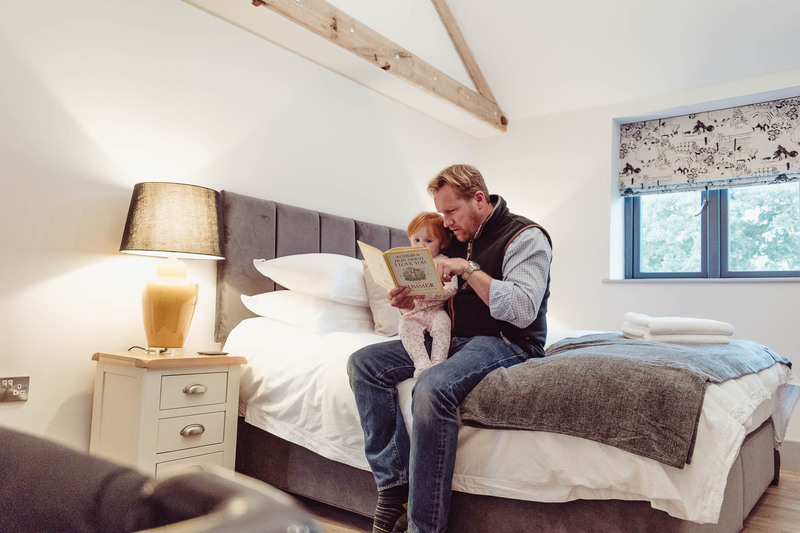 Think family time at the Monkey Forest, shopping in Chester or enjoying the great outdoors pony trekking or clay shooting. Whether it’s adrenaline, relaxation, retail therapy or food that takes your fancy, we’ve a wealth of places to visit on our doorstep, for both rainy & sunny days! For our local attractions map, please click here. So you can travel a little lighter, and relax a lot more, we have child-friendly facilities available. 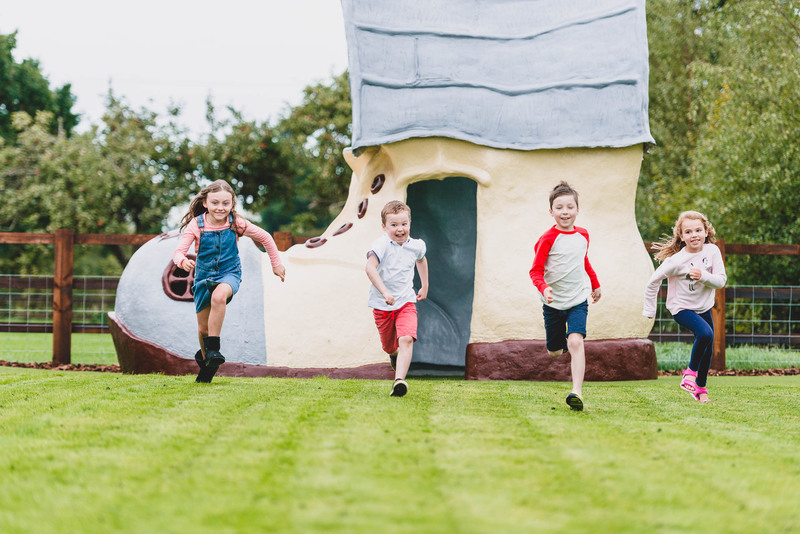 Plus, our self-catering holiday let is bursting with toys and our ‘boot in the garden’ is a hit with the youngsters! Accessible. 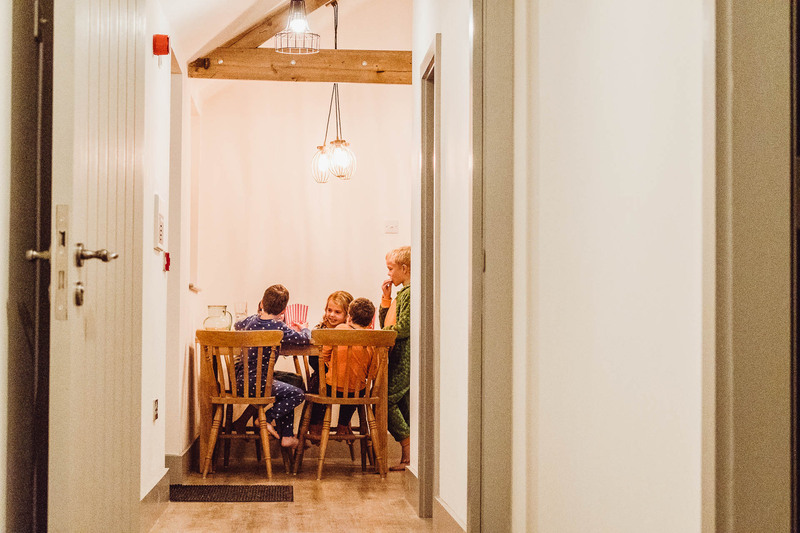 And for those who need accessible accommodation, we’ve got that covered too because the self-contained, ground floor property is ideal for the less mobile thanks to its wide corridors. We all know that having a good time with people we love makes us happy. But when was the last time you sat around a big table with all of your nearest and dearest and shared stories until the small hours? Let your Hollies Barn break be the time to do this. 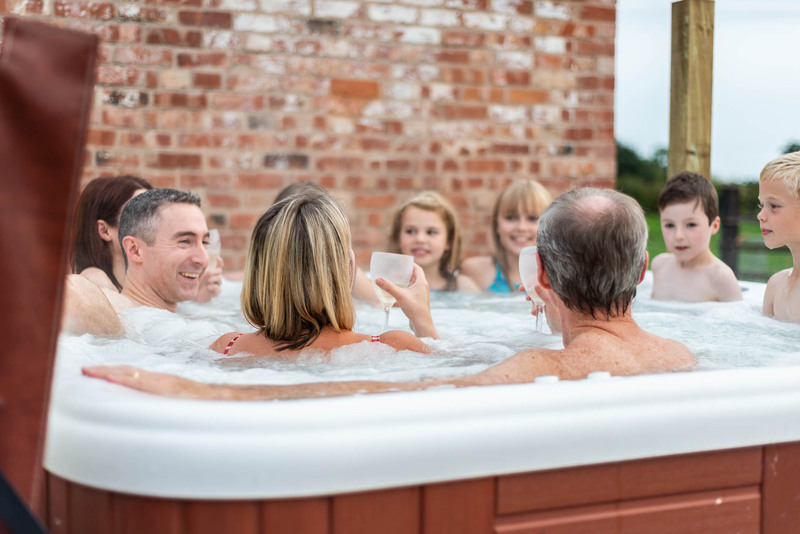 We’ll supply the large dining table, cosy fire, open-plan living area and hot tub, you bring your family and friends. 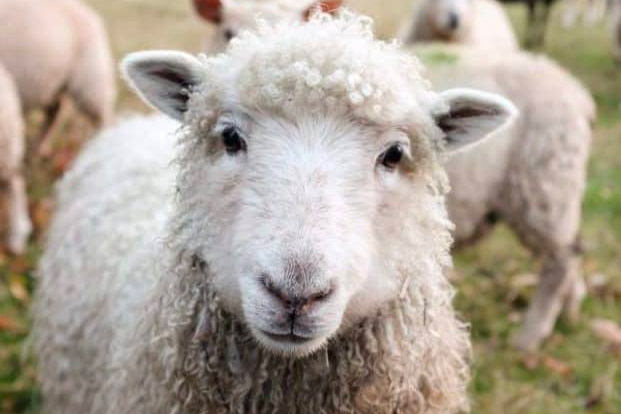 Hollies Barn is just outside the historic market town of Nantwich, a paradise for foodies and fans of independent shops. By day, take a wander around the streets and you’ll be spoiled for choice among the cafes, restaurants, pubs, boutiques and markets. 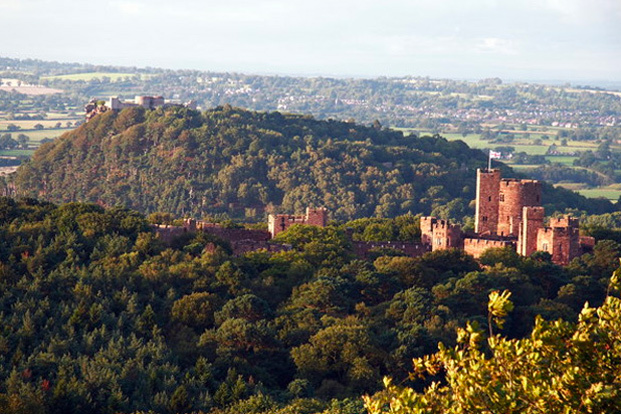 The vibrant small town is a destination in itself and a secret gem in Cheshire. In the evening you’ll find bustling bars and restaurants as people travel from all over to enjoy a meal out with friends and family, or to make the most of the welcoming town’s nightlife. You could even tie in your break with one of the many events that take place in Nantwich throughout the year. Among the most popular is the toe-tappingly brilliant Nantwich Jazz, Blues and Music Festival. 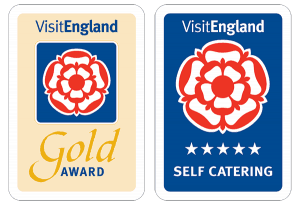 Or perhaps you fancy the Nantwich Show, which includes the International Cheese Awards, or the renowned Nantwich Food Festival. For a calendar of local events, click here. 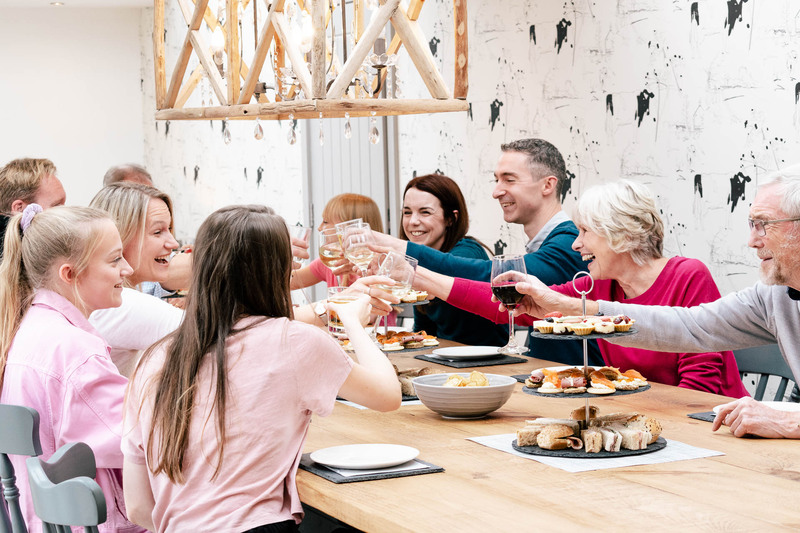 You can’t get much more central than our position in the beautiful South Cheshire countryside, an ideal spot if you’re meeting up with friends or relatives who live at different ends of the UK. Junction 16 of the M6 and major train links at Crewe are both just over 10 minutes’ away, while the buzzing cities of Manchester, Chester, Liverpool and Birmingham are all within easy reach. 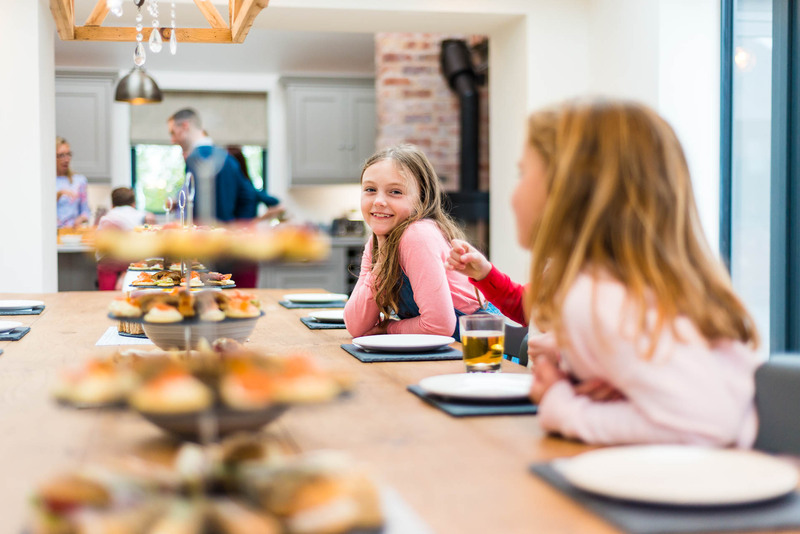 If some of your party are travelling across the country to reach us, you’ll be pleased to find we’re well located for meeting up. The A50 and A500 route provides fast links from the east – past Stoke-on-Trent and Crewe. 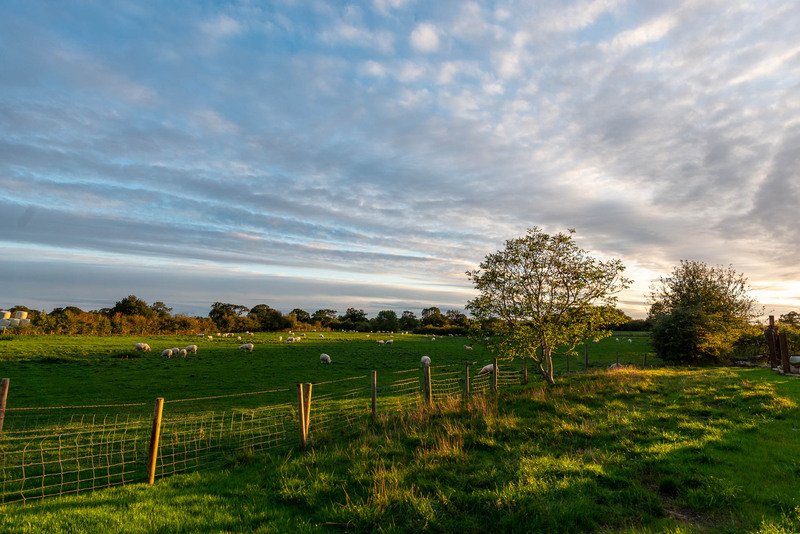 From the west, we’re not far from North Wales, including Wrexham, and the fast road links across to Anglesey and the beautiful North Wales coast. 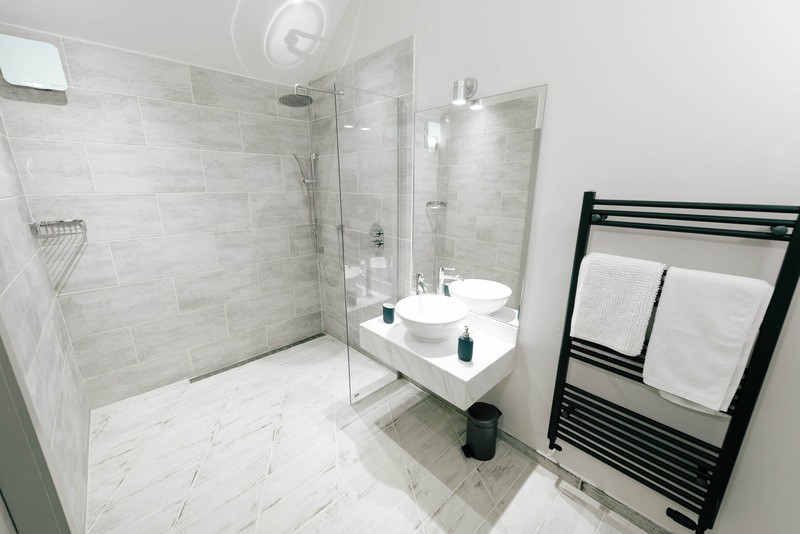 International visitors will also find our location convenient with short transfer times of less than one hour possible from Manchester Airport and Liverpool Airport. The rural retreat is also ideal for team-building or corporate guests, and we can offer B&B accommodation for such clients, if required. Please contact us for further details. 5 of our 6 bedrooms can be made up as twins and our large dining table comfortably seats 14. And there are plenty of local activities that can be planned for your stay.